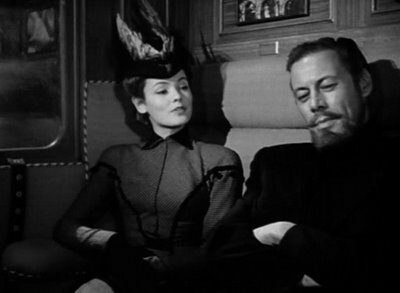 The Ghost and Mrs. Muir. . Wallpaper and background images in the प्रतिष्ठित फिल्में club tagged: rex harrison gene tierney classic movies the ghost and mrs muir. This प्रतिष्ठित फिल्में photo might contain बिजनेस सूट, सड़क, शहर के दृश्य, शहरी सेटिंग, शहर दृश्य, and शहरी की स्थापना.